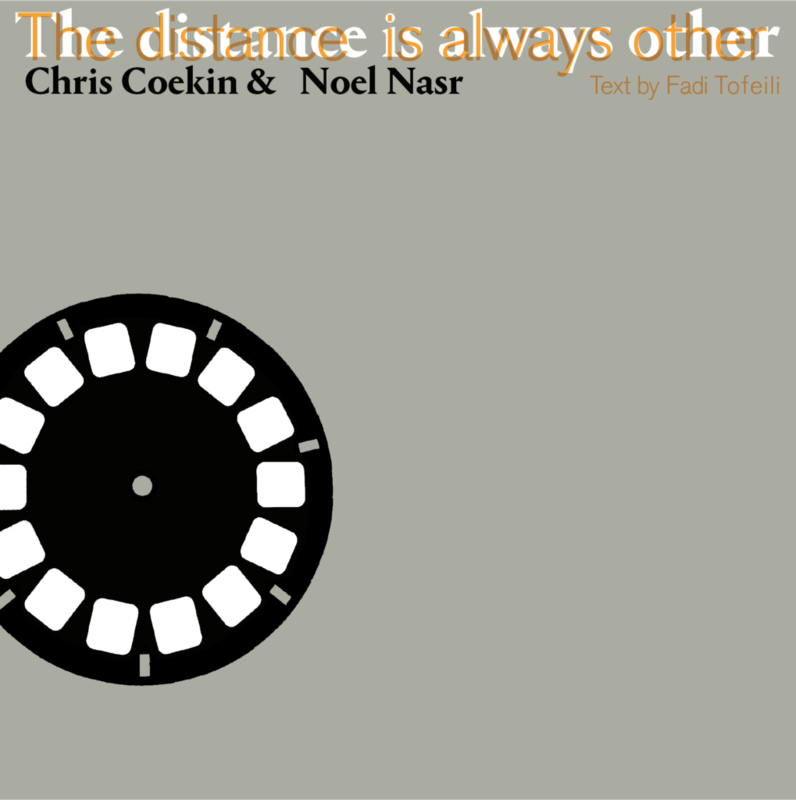 photographer Noel Nasr, with text in English and Arabic by Lebanese author and poet Fadi Tofeili. exploration, grounded in archival documentation, highlighting socio-geographical transformations in Lebanon over the past forty years. forty years of destruction and reconstruction. discussing their collaborative project and the resulting artist book. retracing the steps of the American tourists four decades later. RSVP for the Artists Talk on Eventbrite here. We hope to see you at the launch! Please do come along and experience this poignant and playful artists book for the first time in the UK.